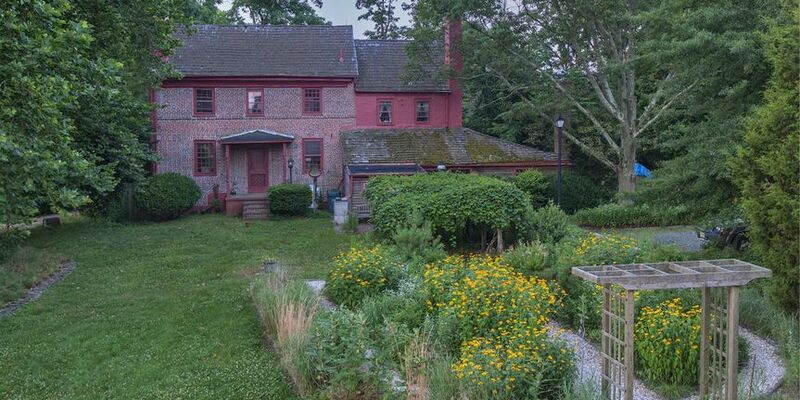 Constructed in 1932, this vintage barn oversees 12+ acres of native grasslands – a rich habitat for wildflowers, birds and butterflies – and a historic farmhouse built in the 1750s by a second-generation Quaker farmer. 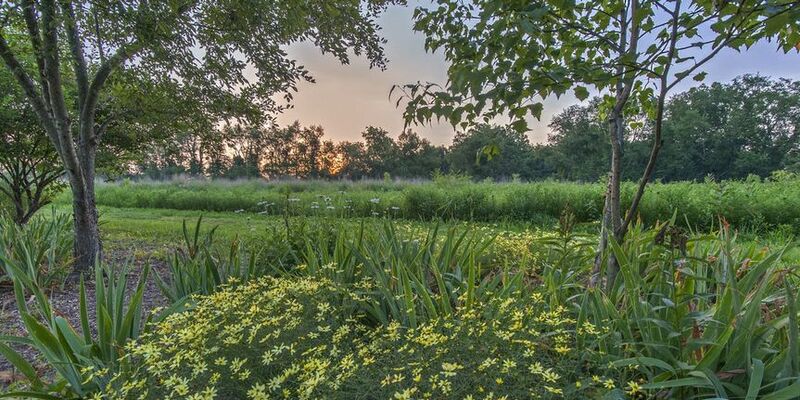 The property is also home to Pinelands Preservation Alliance, whose mission is to protect the natural resources, history and culture of this unique region. 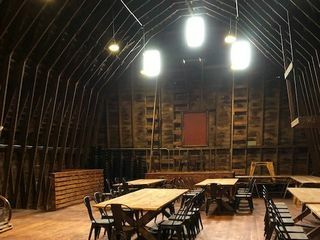 In 2017, the Alliance transformed the barn into a great gathering place. The recently completed renovation brings contemporary comfort and energy efficiency to a setting that still retains its authentic character. 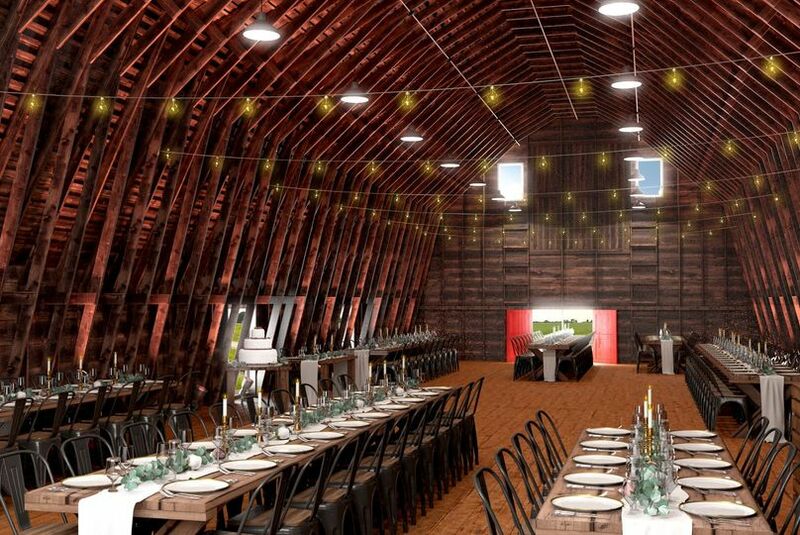 For weddings and private celebrations, the “big red barn” opens onto beautiful outdoor spaces for garden ceremonies and cocktails, while the interior is scaled for dinner and dancing for as many as 200 guests. Erika was so informative and her positive spirit just flows throughout the venue! She describes all the renovations that are going to get done! 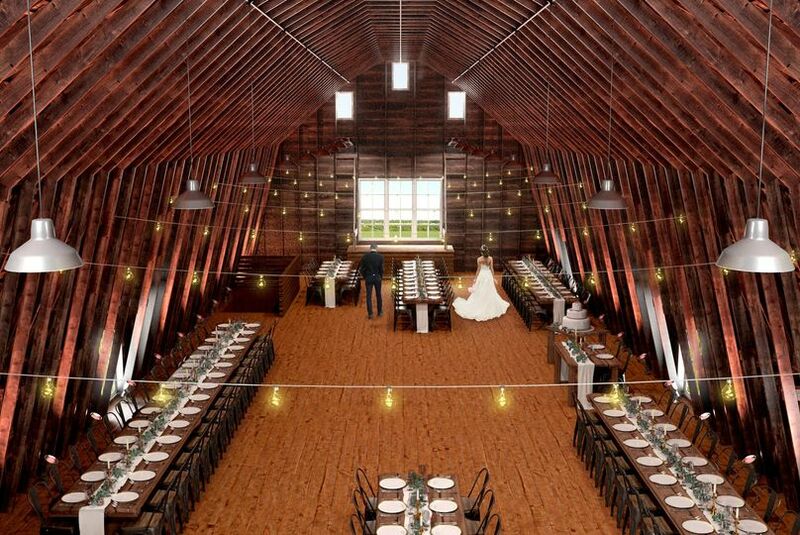 Can’t wayto see the finished venue! 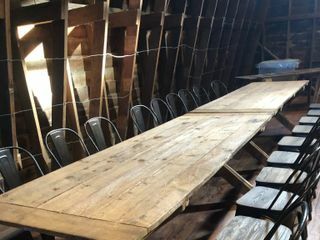 Has other amenities that other barn venues don’t have, like an elevator in it! Thanks so much for the generous review Paula! We are so excited about the finished product and couldn't be happier to work with you in creating the perfect day for your daughter! 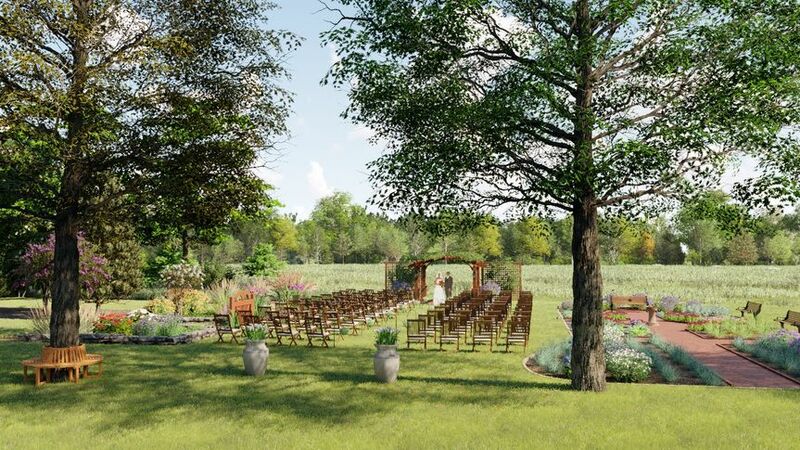 My fiance and I quickly realized after touring the Bishop Farmstead that we had to get married at this venue. And we are, September 21st 2019! From the very beginning, our experience with the Jeffrey A Miller team was professional, friendly, warm, and backed by years success experience. Our coordinator, Erika answers all of our questions and has been extremely helpful in creating the wedding of our dreams. I could not be more ecstatic for the big day with this great team by our side! Beautiful venue that checks all the boxes! 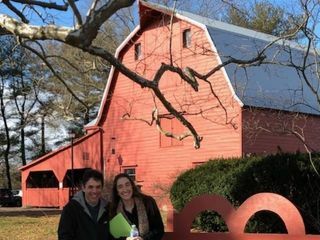 We looked into a ton of venues, especially barns and couldn't believe finding Bishop Farmstead. 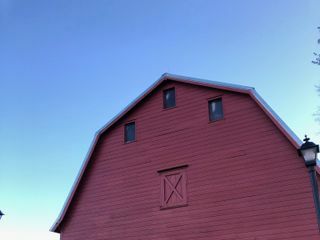 During the tour of the venue, we immediately fell in love with the beautiful big red barn and see how it would serve as an amazing backdrop to our wedding. Erika/ JAM team has been very friendly, helpful and responsive to all our questions and concerns. We are so excited and can't wait to see it after all the renovations.